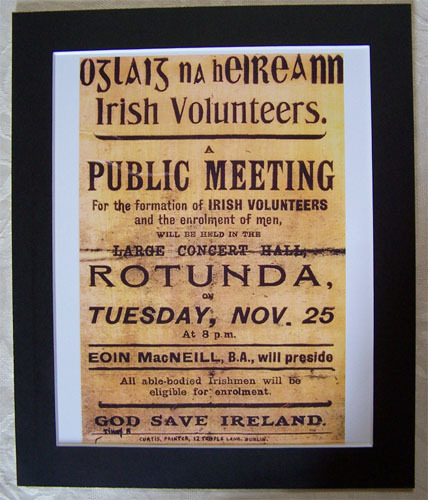 View cart “IRA CATHAL BRUGHA Photo 1916 RISING” has been added to your cart. 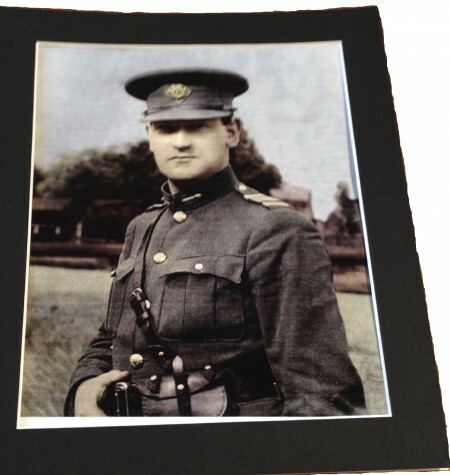 Category: Easter 1916-1922 Photos Tags: 1916 Rising, Director of Intelligence for the IRA, general michael collins, iRISH revolutionary leader, irish war of independence, michael collins photo, President of the Irish Republican Brotherhood. The photo measures 8 x 10 inches , the mount measures 10 x 12 inches. 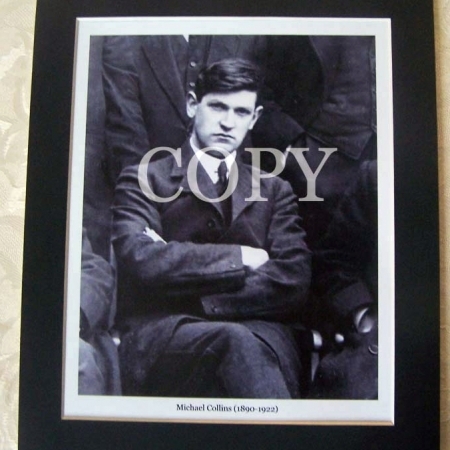 Michael “Mick” Collins 16 October 1890 – 22 August 1922) was an iRISH revolutionary leader , Minister for Finance, and Teachta dala, (TD) for cork south in the First Dail , of 1919, Director of Intelligence for the IRA, and member of the Irish delegation , during the Anglo-Irish solution , negotiations. Subsequently, he was both chairman of the provisional Government and commander in chief of the National Army. 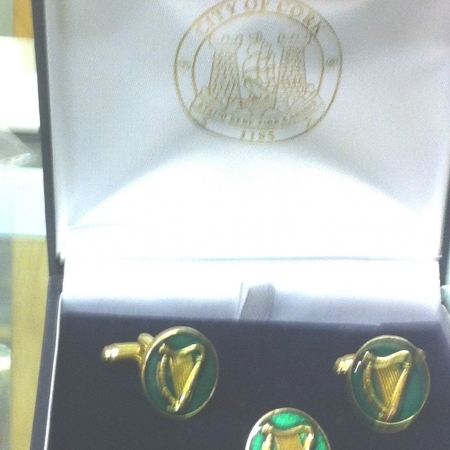 Throughout this time, at least as of 1919, he was also President of the Irish Republican Brotherhood. Michael Collins was shot and killed in August 1922, during the Irish civil war.